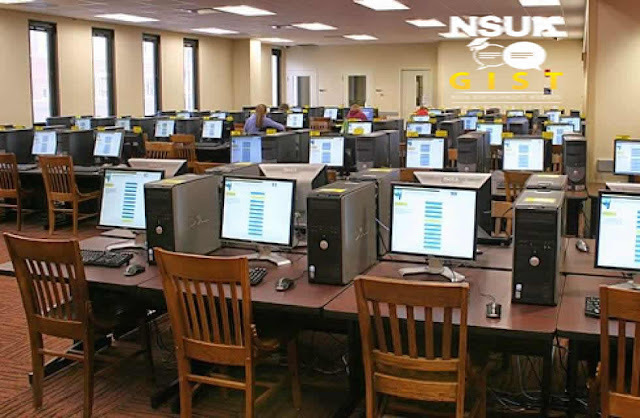 Nsuk Gist: 1.5 Million Candidates To Take JAMB, Checkout Cut-off Marks For 2016. 1.5 Million Candidates To Take JAMB, Checkout Cut-off Marks For 2016. The Registrar of JAMB has stated that a total of 1,589,175 candidates applied to write JAMB this 2016. In his statement, He also confirmed that the exams are slated to begin on 27th Feb, 2016 and would last for a total of 14 days. He also said that the minimum cut-off to certify entry into any institution is 180 Marks, but any institution is allowed to raise their entry cut-off based on their internal requirements such as course or number of applicants. This was reached and agreed in a meeting in which the Minister of Education Chaired.